When you need to move around, Maps is definitely one of the most convenient ways to get directions. 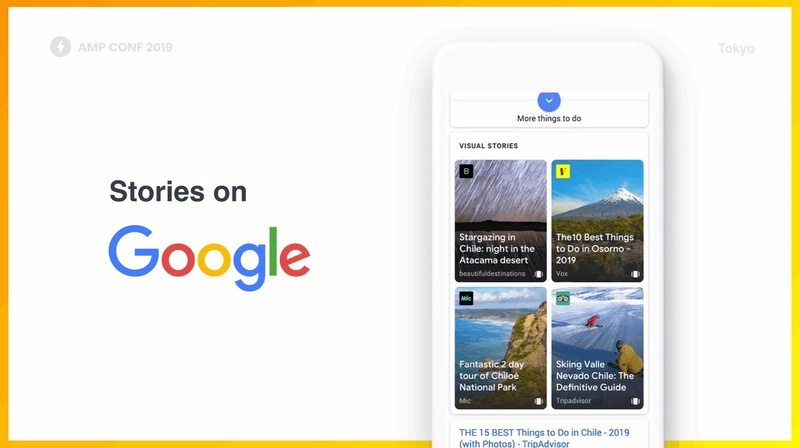 Because it's made by Google, the app's search feature is particularly intuitive and immediately suggests the most relevant options as you start typing. 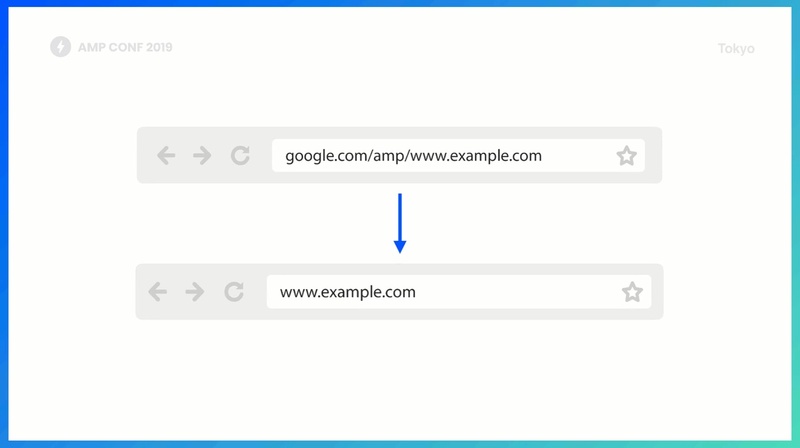 However, some places aren't necessarily in the database, such as your next date's address. 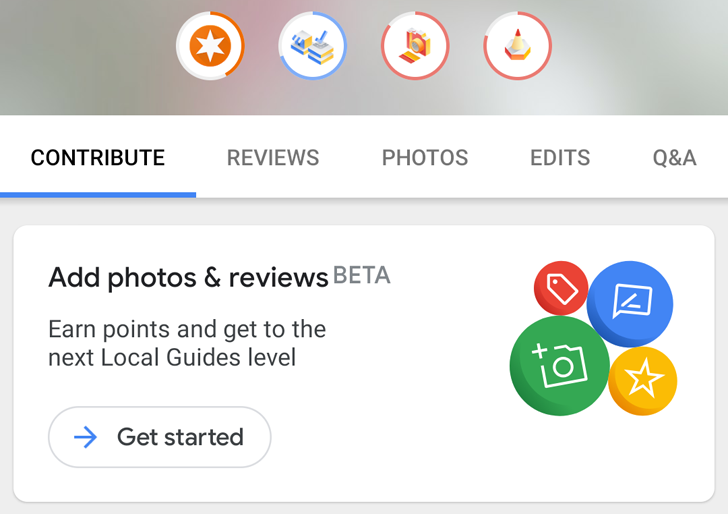 For these cases, you'd usually copy it from your messaging app (i.e., Tinder), paste it in the Maps search bar and hit enter. 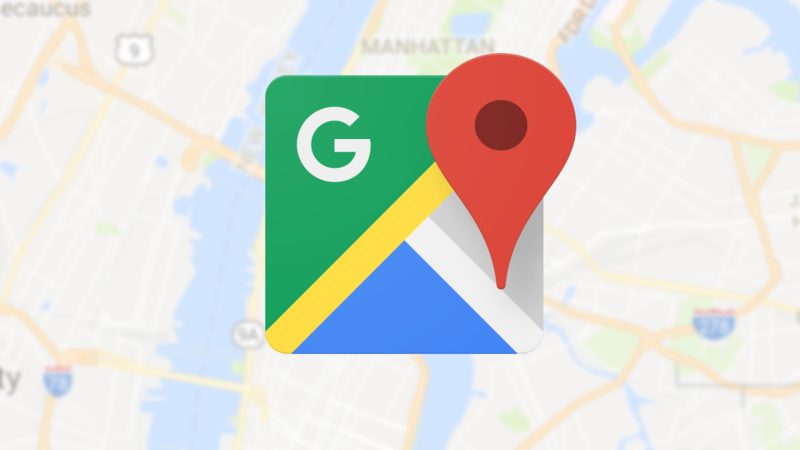 Google is making it even easier to find your next destination, as Maps can now automatically recognize an address from your clipboard and suggest it when you tap the omnibox. 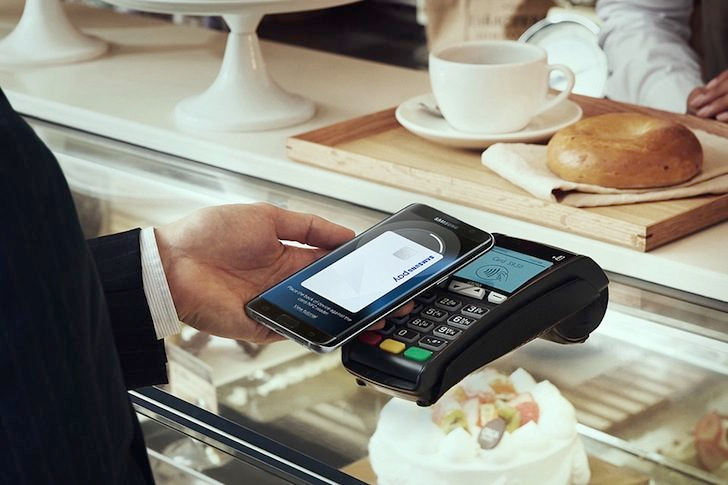 Google Pay has improved steadily since the early days of Android Pay, with the ability to store boarding cards, coupons, and loyalty cards making it just about as useful as its iOS equivalent these days. 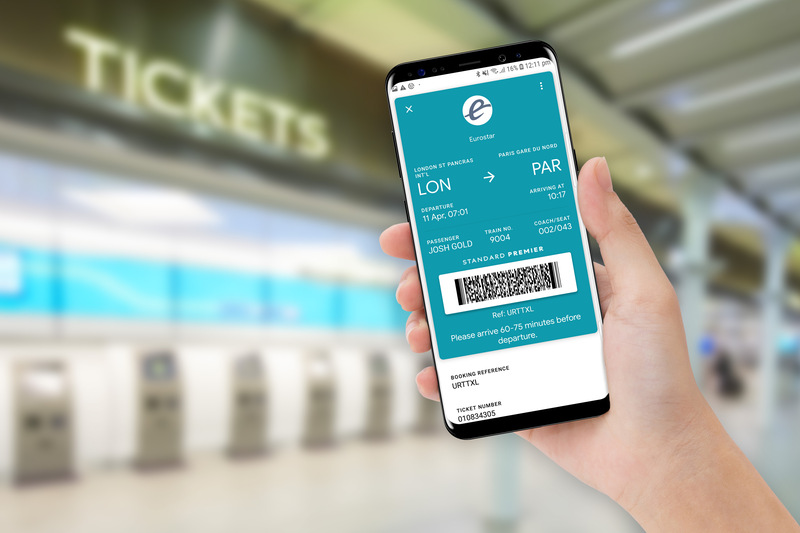 You have been able to save local transportation tickets in certain cities for a while, but now the app is getting its first international rail partner. Spending money online is more and more common. You see an item you like and the purchase is just a couple of taps away, you barely get any time to have second thoughts. With digital stores, that's even more exacerbated by the presence of apps, plenty of entertainment options, not to mention games and all their tempting in-app purchases. Having a mental budget is all well and good, but if you don't actually know how much you've spent or if you don't get reminded that you're nearing or have surpassed your limit, then it's pointless. 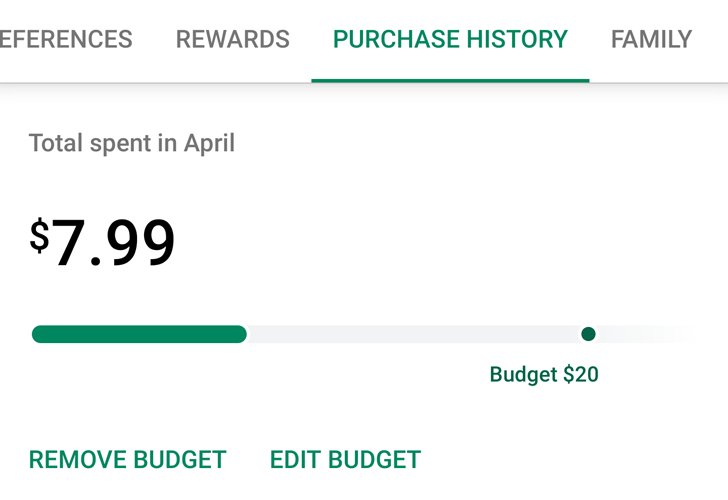 That's why the Play Store has begun rolling out a new budgeting feature. 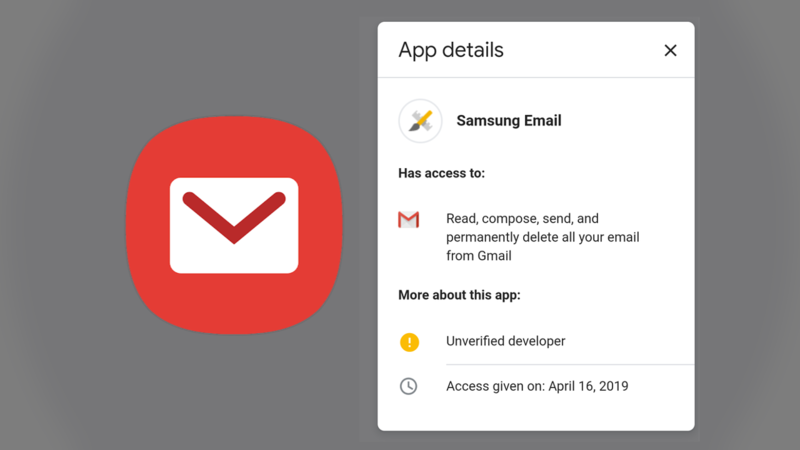 If you own a Samsung phone, you may have been confused by an email Google sent out today regarding the Samsung Email app. 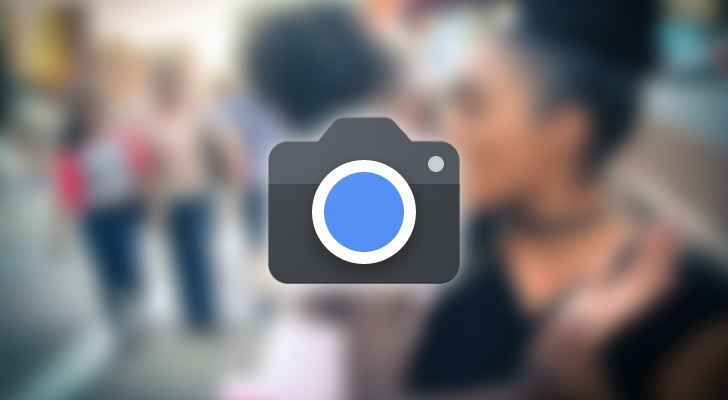 Users were told that the app, submitted by an "unverified developer," was granted access to their Google account and was authorized to "read, compose, send, and permanently delete" any message within their Gmail account. The good news is that Samsung is aware of the issue: it is advising its customers to not act on the alert. Waymo grew out of the self-driving car project at Google X, but it's now a separate company under the Alphabet umbrella. Waymo's service still isn't available to everyone, but it's in semi-open trials in the Phoenix area. 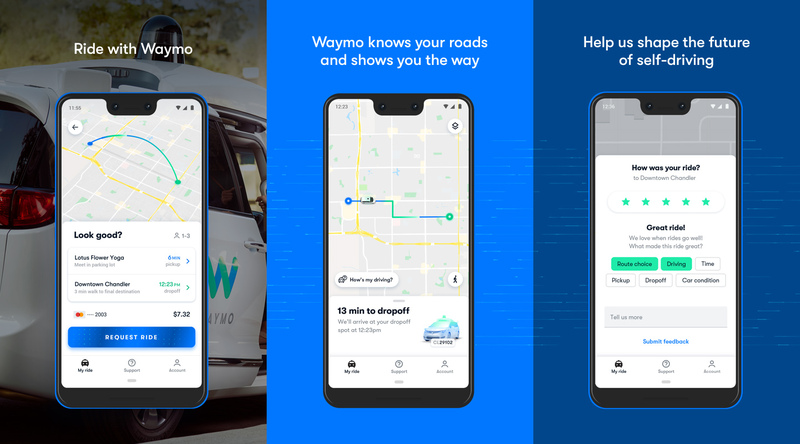 Now, those testers can get the Waymo app from the Play Store.